CBD-Infused Tea: Natural Health Revelation, or Total Gimmick? 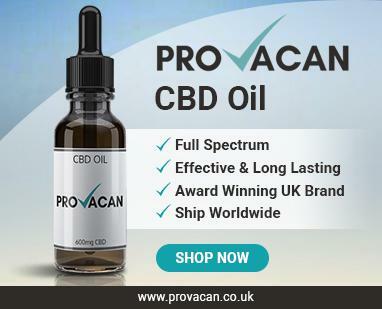 With CBD having made a big splash in the UK, it seems that new CBD products are emerging every other week. First it was CBD oil, and then capsules and edibles and vape cartridges, and now there’s another one that puts a wonderfully British twist on things: CBD-infused tea! Us Brits drink 165 million cups of tea every day – that’s 60.2 billion per year. We love our cups of tea so much, it just makes sense for us to get a dose of CBD that way. Many people drink different varieties of tea for different health benefits, which raises the question about whether CBD-infused teas are the next superfood. In this article, we dig into the truths of the matter to find out whether CBD teas are the next big thing in health – we even tell you how to make your own at home! For those who are in the dark about CBD, let’s find out a little about what it is and what it does. The cannabis plant contains over one hundred active compounds that are unique to the Cannabis sativa species; these compounds are called cannabinoids. In fact, cannabinoids are the reason cannabis can have an effect on the human body at all, which is why people have been using marijuana recreationally for centuries. However, the psychoactive properties of marijuana are caused by a few cannabinoids in particular, namely tetrahydrocannabinol (THC), meaning that there are plenty of cannabinoids which won’t get you high. One of these is cannabidiol (CBD). CBD is a completely non-psychoactive cannabinoid which is well-tolerated in humans and has very few side effects. Just like other cannabinoids, it can interact with the endocannabinoid system (ECS) found within all mammals. When you consume CBD, it stimulates the creation of endocannabinoids – natural compounds that act as signallers around the body. These endocannabinoids interact with cannabinoid receptors found throughout all of our body, passing along messages so that we can adapt to changing conditions. It is through the ECS that we maintain homeostasis; the ECS keeps us in balance so that we can continue to survive. Since the ECS regulates a number of functions such as mood, sleep, pain, appetite and more, it is vital to keep it functioning properly. 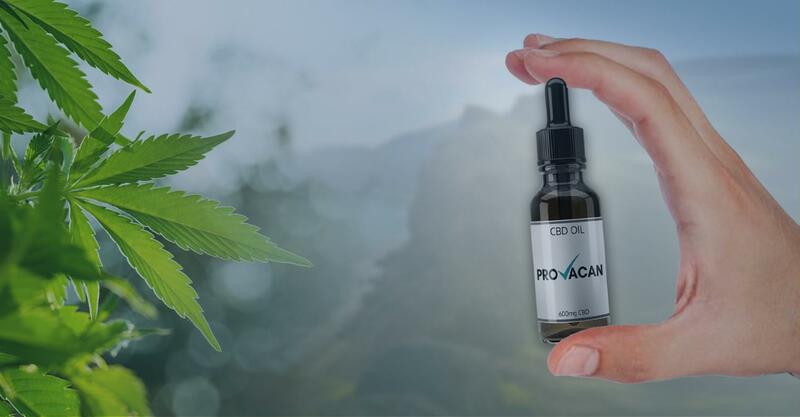 Encouraging the creation of endocannabinoids through CBD is therefore a great way to keep your body healthy and yourself feeling on top of things. 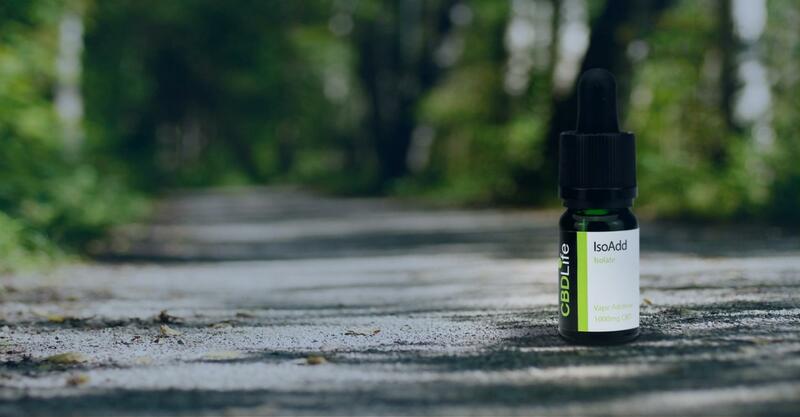 This is why many people are turning to CBD lately. Contains less caffeine than coffee: Many teas contain less than 50% of the caffeine found in coffee. If you’re trying to avoid caffeine or lower your intake, then tea is a great alternative to coffee, and many can still give you a kick of energy regardless. Some teas, such as rooibos varieties, contain no caffeine at all! 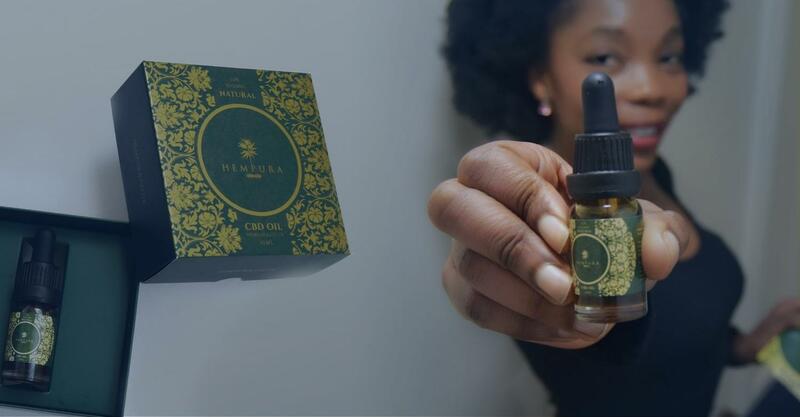 CBD, with its ability to make you feel healthy, can also help you feel more awake. May reduce risk of heart attack and stroke: Much research has been conducted into tea and heart health. It is thought that there is up to a 20% reduction in the risk of heart attack and a 35% reduction in the risk of stroke among people who drink one to three cups of green tea each day. Alternatively, one cup of matcha tea is equivalent to 10 cups of green tea, so grab some matcha to keep your heart in good shape! May help to protect your bones: Moringa teas contain more calcium than milk, as well as containing iron and vitamins A and K, meaning it is great for keeping your bones healthy. May boost the immune system: Tea may be able to improve immune cells so that they reach their targets quicker. In particular, basil or tulsi tea is great for keeping the immune system healthy because it is antibacterial, anti-fungal, and anti-inflammatory. These are just a few of the health benefits of tea, but trust us when we say there are plenty more. When you add superfood CBD into the mix, you’re sure to get a wonderful dose of all things good for you. Did you know that the hemp plant itself can be made into tea? Rather than using tea leaves, hemp leaves can be steeped to make a greenish tea. CBD can be found in the flowers and trim of hemp plants, meaning that hemp teas do already contain a little bit of CBD (and little to no THC, since hemp contains less than 0.3%). Although many consumers dislike the taste of CBD oil, it is said that hemp tea has quite a pleasant taste. You can also add a dash or milk to it (but it is just as yummy without), or a drop of honey to sweeten it up. Where Can I Buy CBD-infused Tea? 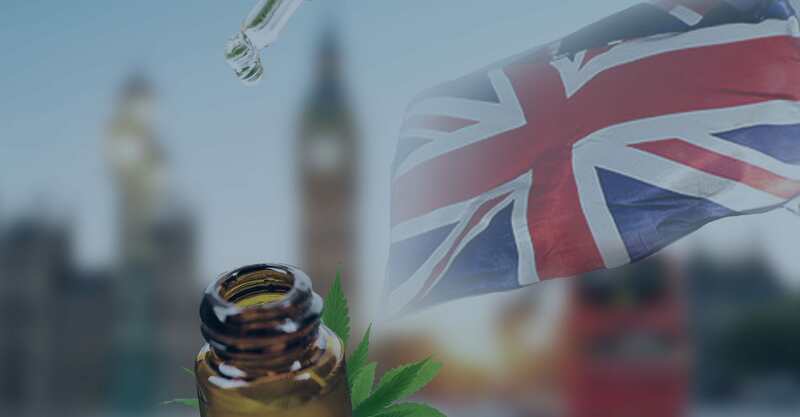 The UK CBD market is ever expanding, and there are now several places you can buy CBD or hemp teas in Great Britain. For one, the Cannatural brand sells a range of CBD teas in different varieties and flavours, including chamomile, mint, and Darjeeling. There are also plenty of other brands, such as Buddha Tea, BioBloom, and Indigo Herbs. The Quintessential shop sells a range of different brands’ CBD teas, giving you an opportunity to compare all of them in the same place. With a 5-star rating on Trust Pilot, you can rest assured that these teas are all safe and legal in the UK. However, if fancy yourself as a bit of a tea aficionado, then why not try making your own CBD tea at home? CBD tea has been made by humans for centuries. Historians think that Indians were the first to make it, but they did so through a more complicated process than the one we describe below. In India, hemp was made into a green paste called bhang, made by crushing buds, leaves, and seeds using a pestle and mortar. Then, spices, milk, and ghee (Indian butter) were mixed in before the paste was made into a drink. Now, though, you can simply make CBD-infused tea using CBD oil. All you need to do is grab your favourite tea, milk, and the CBD oil of your choice. Boil the kettle and begin to prepare your tea. If you’re using loose leaf green tea, for example, add some cold water to it first to stop it becoming too bitter. If you’re using Yorkshire Tea bags (or whatever brand you prefer), simply pop a bag in the mug of your choosing. Add the boiling water to the tea, and allow it to steep for the required amount of time. Most teas will specify the brewing time on the packet. Add in a dash of milk. CBD oils are hydro-phobic, meaning they won’t mix well with water alone. Adding in a fatty substance like milk will allow the CBD to blend seamlessly into your tea. 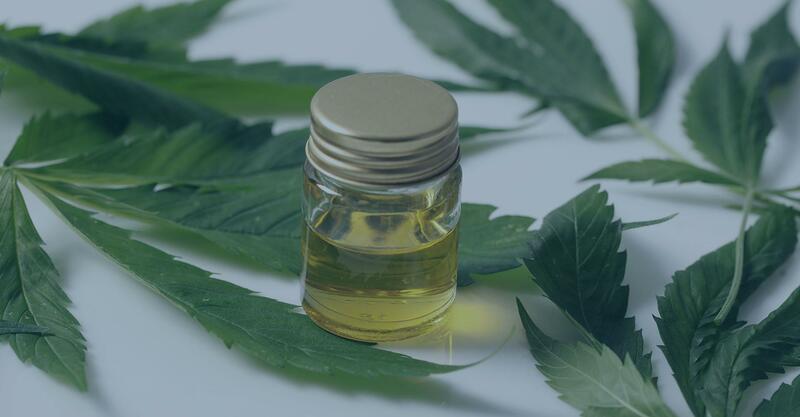 Drop in some CBD oil – however much you usually take – and stir. Wait for it to cool, and drink up! Final Thoughts on CBD Tea: Fad or Revelation? The health benefits of tea combined with the wellness potential of CBD means that CBD-infused teas might just be the next big thing. We don’t think it is just a fad – the health-conscious nation Britain is moving towards will probably be lapping up CBD-infused tea like it’s going out of style! It’s very easy to make your own CBD tea, but you can also buy plenty of different varieties online. If you have any specific CBD tea recipes that have simply blown you away, let us know in the comments!